June usually brings us shorter sleeved running tops and a break from all the layers. 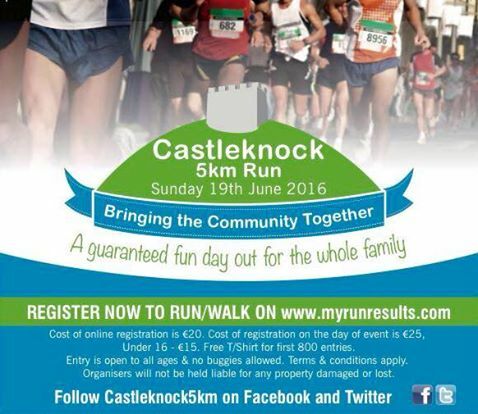 A great way to keep going throughout the summer months is to sign up to an event. Even if you are on holidays during the training plan it will make you bring the runners with you. One of the largest all female events in the world the Women’s Mini Marathon sees people flock from all over the country and some even traveling internationally to take part. It has a capacity of 40,000 entrants but still manages to sell out almost every year. The route starts and finishes in the city centre. The first few kilometers take you out south of the city as far as UCD where you turn and return into the city via Donnybrook. 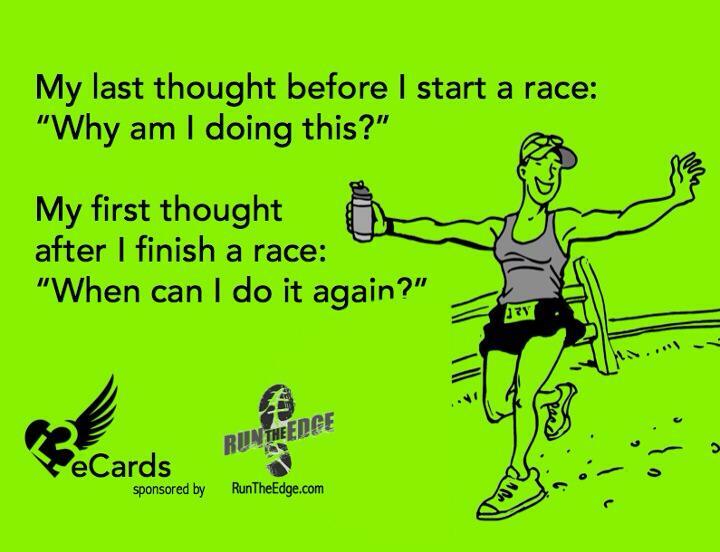 A great day out but ensure you get to the start line nice and early to get into the right starting zone. There are so many people it can take almost an hour for everyone to make it over the start line. Watch out for the fire brigade in Donnybrook – on a sunny day they are usually out with the hose for anyone who wants a cool down. 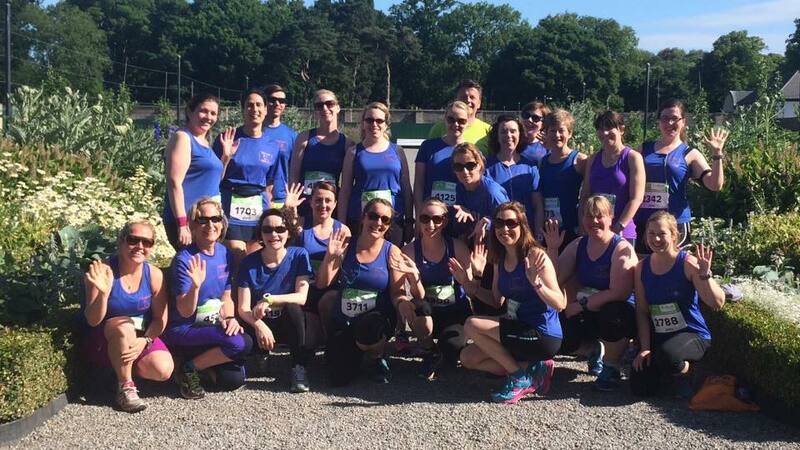 This is the first in a series of runs, starting in June and giving you one race per month for the whole summer this race series really is the highlight of our running year. The series was put together as a build up for the Marathon training but it has earned its own following from many who have no interest in the Marathon distance. 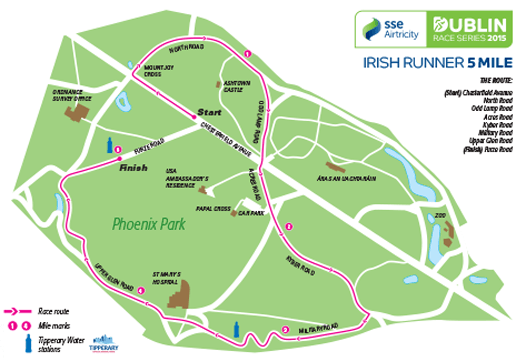 June brings us the Irish Runner 5 Mile in the Phoenix Park. A great kick off to the summer runs when you see many braving shorts for the first time of the year. Usually Forget the Gym will get a good turn out for this event from seasoned runners, those going up from 5k for the first time as well as our Marathon Coaching group. 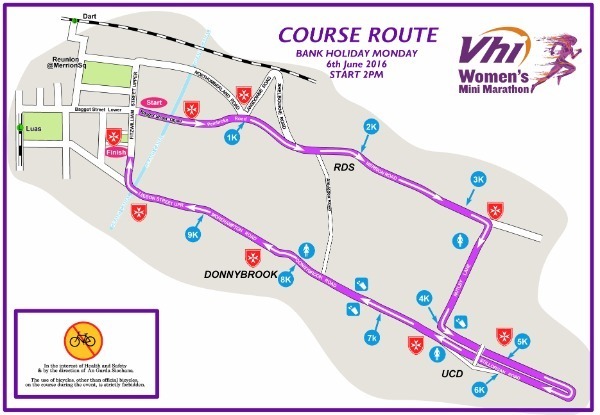 The course varies from year to year but being in the Phoenix park you are unlikely to escape the hills to much on this one, either up or down them there are bound to be some in there. There is always a great buzz around the park with runners appearing from every corner of the park going through their pre race rituals. As well as lots of supporters floating around finding the best spots to cheer on high on their agenda. There is a bag drop facility available quite close to the start and finish line and is usually very well organised. Due to large volume of numbers the race can start out congested but usually spreads out before the end of the first mile. There is a discount for registering for more than one of the events. Starting at Castleknock college this locally organised charity race takes in the beautiful scenery of The Farmleigh Estate in the Phoneix Park. 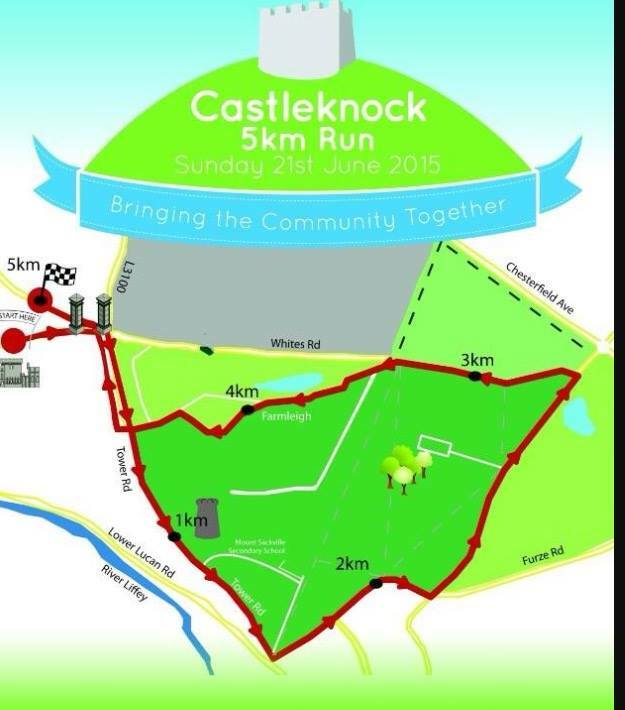 The Castleknock 5k is an event for all the family with spot prizes on the day and although you won’t escape the hills within the park there are some lovely long down hills in this route. Their Charity of choice for 2016 is St Francis Hospice Blanchardstown.